After comprehensive beta user testing, Google begins release of the new Google Search Console reports to all verified users. 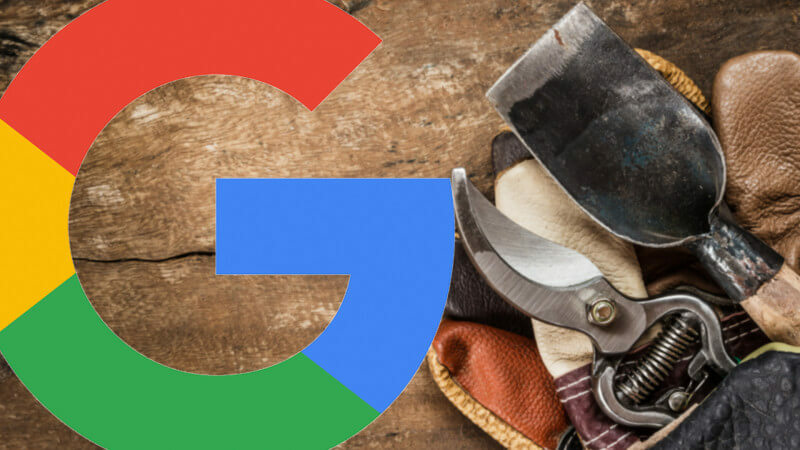 Google announced today that it will be making the new Google Search Console available to everyone in the coming weeks. Specifically, verified users in Google Search Console will be able to access the new Search Performance, Index Coverage, AMP status and Job posting reports. Search Engine Land was the first to break the news around the beta Search Console features back in July. Google then shared additional details about this beta. With this launch, the search performance report will have a year-plus of data, which has long been a priority request from the industry. Both versions of Search Console will continue to be live for all users and can be used side by side. Google said it will continue to add classic Search Console features into the new Search Console, so until that process is complete, webmasters will be able to access both versions via a link in the navigation bar. Also noteworthy in the new Search Console is the ability to share critical issues that surface in (most) reports with multiple team members in an organization, to more efficiently distribute the information and have problems addressed more expediently. Revoking access is likewise easy and intuitive. More on this below. Google’s new Search Performance report is similar to the Search Analytics report, but it gives 16 months of data. The report lets you see clicks, impressions, CTR and average position. It also lets you filter by web, image or video search results and segment by query, page, country or device type. Google indicates this data will also soon be available via the Search Console API. For more on this report, see the help documentation. Get a daily dose of the latest Search news, tips and tactics. Sign up below. The Index Coverage report is similar to the Index Status report: It shows webmasters how well Google is indexing their site. It lists properly indexed URLs and gives warnings about indexing issues — along with explanations for why Google is not indexing some URLs. When you drill down into a specific issue, you will see a sample of URLs from your site. Clicking on error URLs brings up the page details with links to diagnostic tools that help you understand what is the source of the problem. The new Search Console can also help you confirm that you’ve resolved an issue, and help us to update our index accordingly. To do this, select a flagged issue, and click validate fix. Google will then crawl and reprocess the affected URLs with a higher priority, helping your site to get back on track faster than ever. The Index Coverage report works best for sites that submit sitemap files. Sitemap files are a great way to let search engines know about new and updated URLs. Once you’ve submitted a sitemap file, you can now use the sitemap filter over the Index Coverage data, so that you’re able to focus on an exact list of URLs. The AMP status report gives errors and warnings around your AMP URLs. It shows which URLs have issues, gives a diagnosis of the issue itself and lets you fix the issue and then test to make sure the AMP URL is now valid. Google said that “you can request that Search Console validates the fix across multiple pages.” Once the issue is fixed, Google said it will “crawl and reprocess the affected URLs with a higher priority.” In addition, the AMP reports can be shared with external teams. Those who post job listings on their websites can now check out the new Job Posting report. This report will show statistics around your job listing results, any indexing issues and a way to resolve those issues. Google is looking for ongoing feedback on the new Search Console and encourages webmasters to continue sending this as adoption of the new version rolls out. See the full blog post from Google here. Postscript: To check if your sites have been added, go over here and click on the profiles at the top right. Google will be rolling this out over the next few weeks.